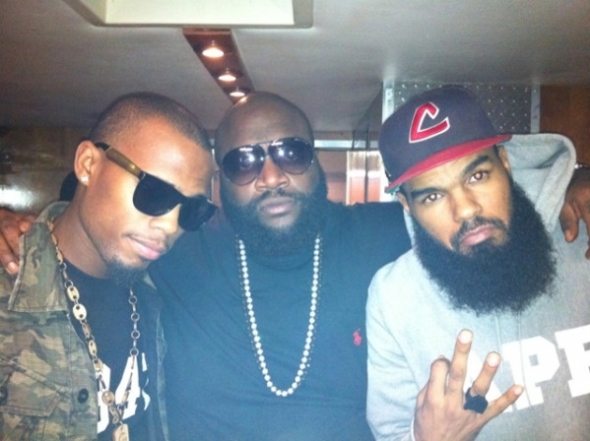 B.o.B, Rick Ross and Stalley. Not bad company. 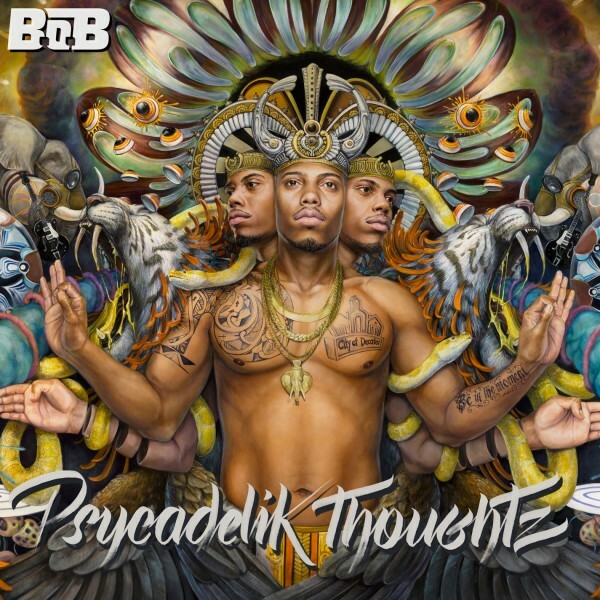 Who else would you like to see B.o.B with? B.o.B and Jay-Z would be dope! Word. I want to see him and Lupe together again. 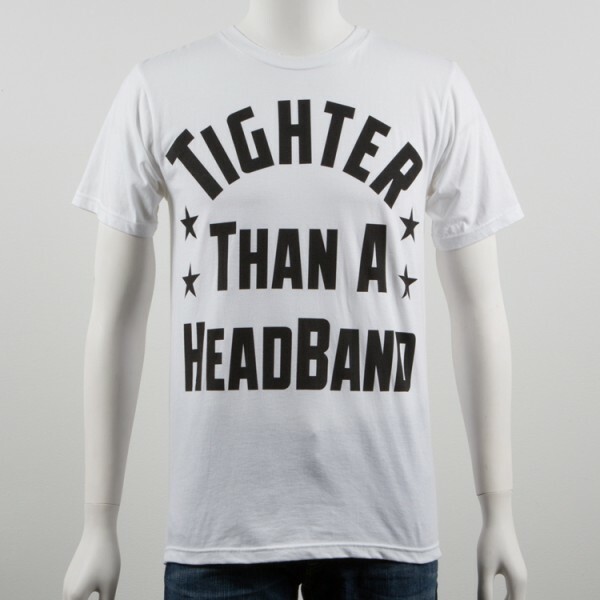 dopeness! id love to see bob workin with big krit and chamillionaire!! !